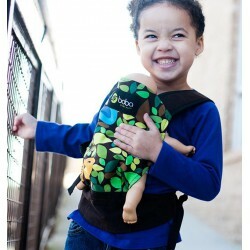 The Neko Standard Baby Carrier is an elegant half-wrap conversion buckle carrier. The main panel is made of soft, stylish jacquard weave which compliments the wide suppotive waistbelt. The shoulder straps generous padded cotton canvas for extra comfort. Suitable for babies from 7-15kg, approximately 4-6 months up to 2+ years. (7 to 15 kg). 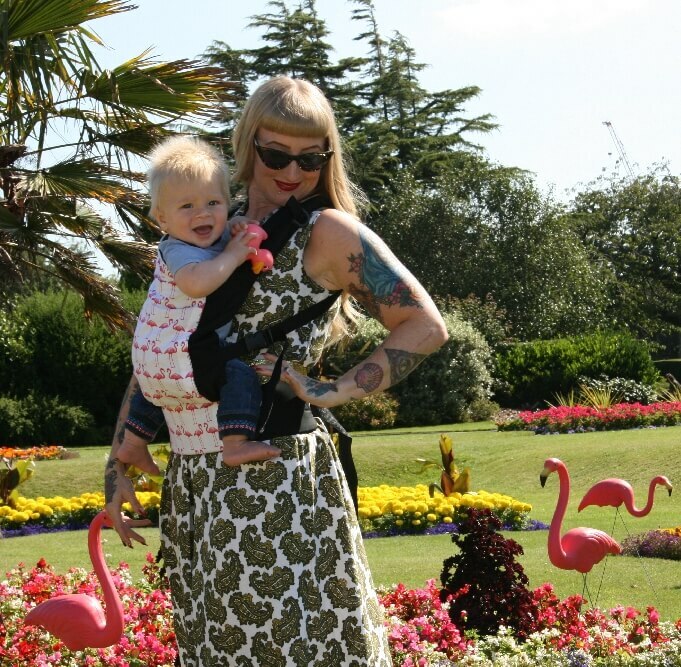 The Neko Standard Baby Carrier is an elegant half-wrap conversion buckle carrier. 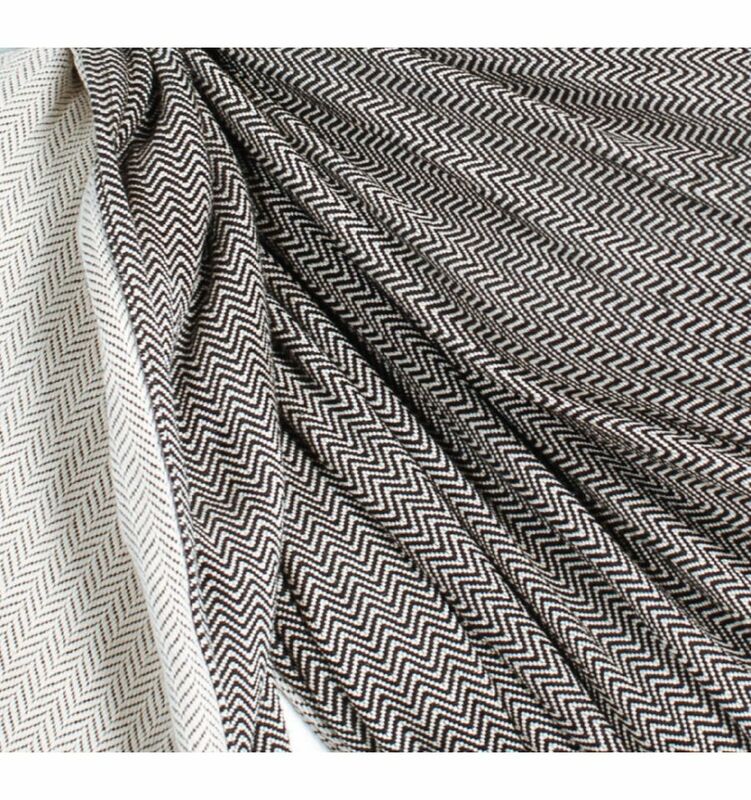 The main panel is made of soft, stylish jacquard weave which compliments the wide suppotive waistbelt. The shoulder straps generous padded cotton canvas for extra comfort. Suitable for babies from 7-15kg, approximately 4-6 months up to 2+ years. Provided with full written instructions and diagrams, Neko Buckle Carriers are machine washable in cool water and can be line dried inside - do not tumble dry. 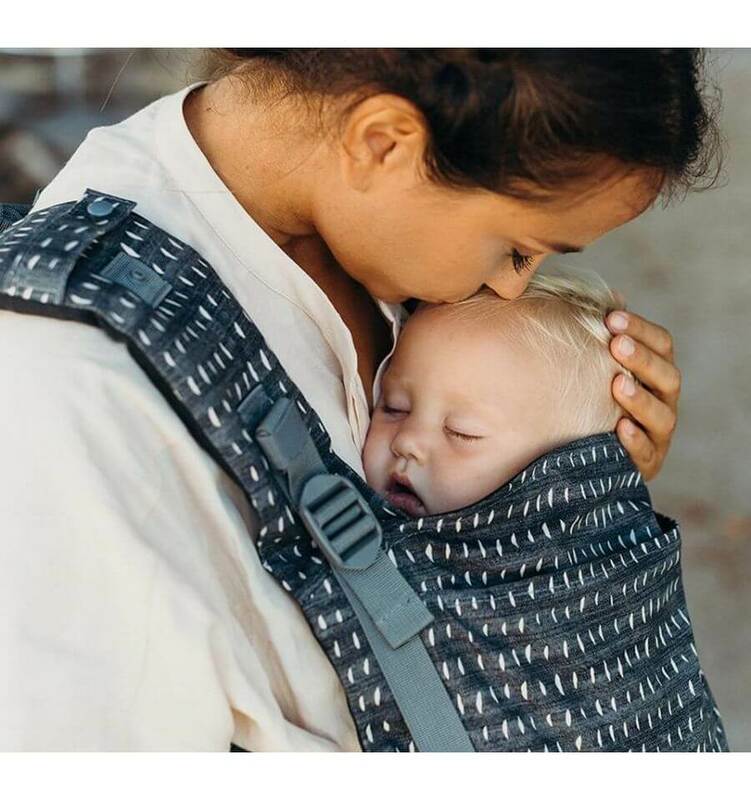 Spot cleaning is preferable, although the removable (matching wrap fabric) teething pads limit wear on the shoulder straps and can be regularly cleaned leaving the main carrier in pristine condition!